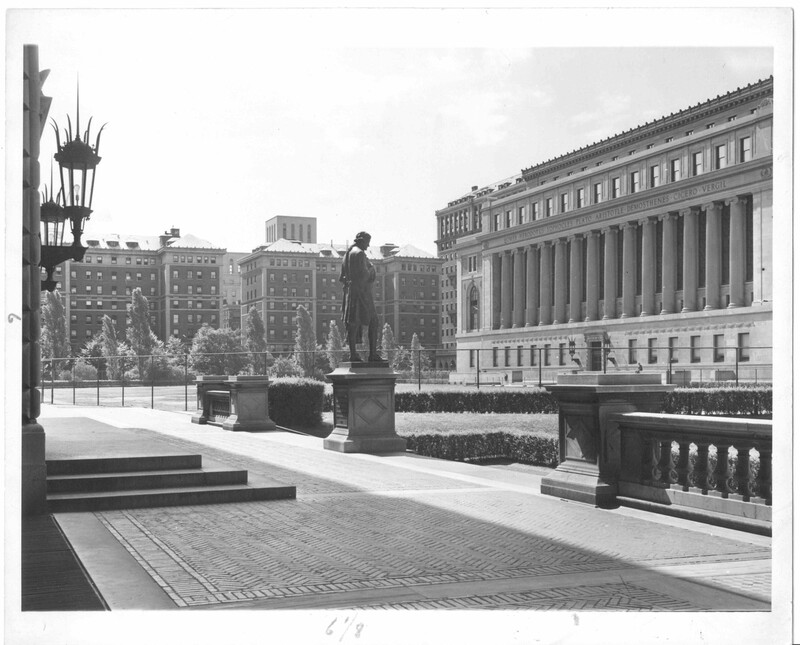 The Holcomb E.M. Jones Photograph Album, 1936-1943, similarly captures the Columbia campus in the late 1930s and early 1940s but, in this case, from a student perspective. 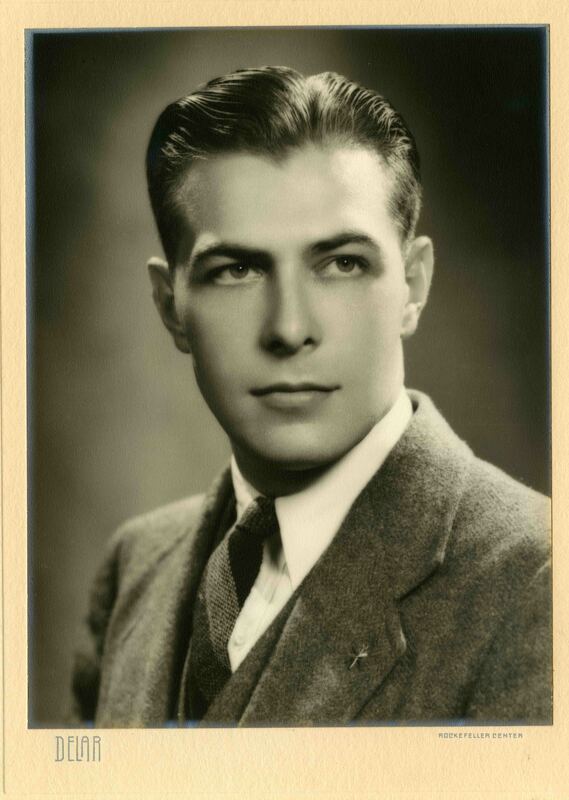 Holcomb Jones (AB 1940) documented his days at Columbia College with photographs of his dorm rooms in Hartley Hall, the Columbia Boathouse and crew teams, Varsity Show rehearsals, a night at the Lion’s Den, and football games both at Baker Field and away. Jones also took photographs of King George VI’s visit in 1939, the World’s Fair in Queens in 1939, and Commencement days 1939 and 1940. In 1916, Columbia University President Nicholas Murray Butler (AB 1882, AM 1883, PhD 1884) was elected by the Bohemian Club directors as an “honorary member,” the highest category of membership, reserved for a handful of prominent or distinguished men. As a member, Butler could (and did) attend the Club’s annual event, Bohemian Grove. This was a two-week summer retreat, held on private, Club-owned property, north of San Francisco. The Nicholas Murray Butler Bohemian Grove Photo Albums, 1916-1924 collection consists of four photo albums, featuring photos of the site: the entrance, the grove, the paths, the redwoods and the Russian River. Also featured are the campsites (Land of Happiness, Mandalay, Woof and Lost Angels), the performances at the Grove Theatre, the ceremony of the Cremation of Care at the Owl altar, and Butler and his Land of Happiness fellow campers: Carl F. Ahlstrom, William H. Crocker, Jerome Landfield, Henry S. Pritchett and camp founder Joseph Redding.